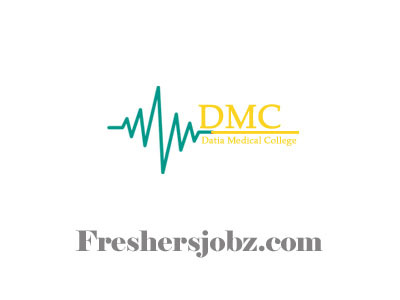 DMC MP Notification 2018.Datia Medical College of Madhya Pradesh has released a notification for the recruitment of Staff Nurse, Technician & MO vacancies.Check the eligiblity and notification prior to apply for the positions. 10+2/ B.Sc nursing/ 10+2 passed candidates can apply for the above-mentioned posts. http://www.datiamedicalcollege.com candidates can download the application form and send to the address mentioned in the notification.